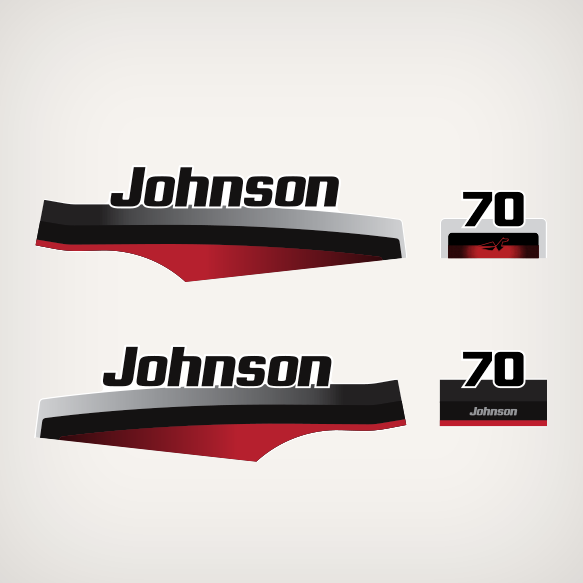 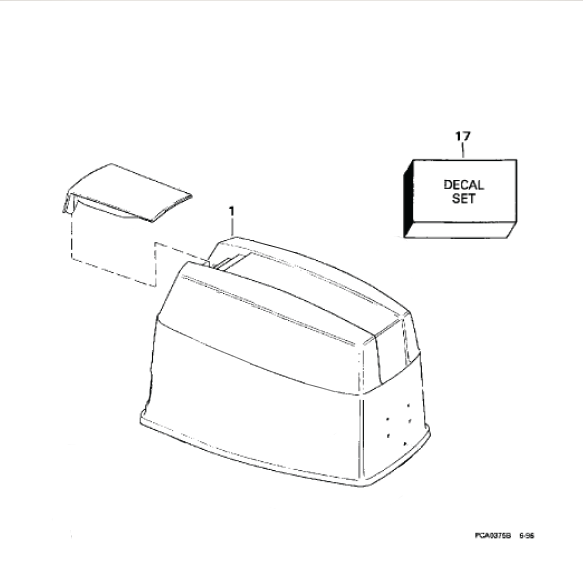 1997-1998 Johnson 70 hp decal set replica for 3 cylinder Outboard engine covers. 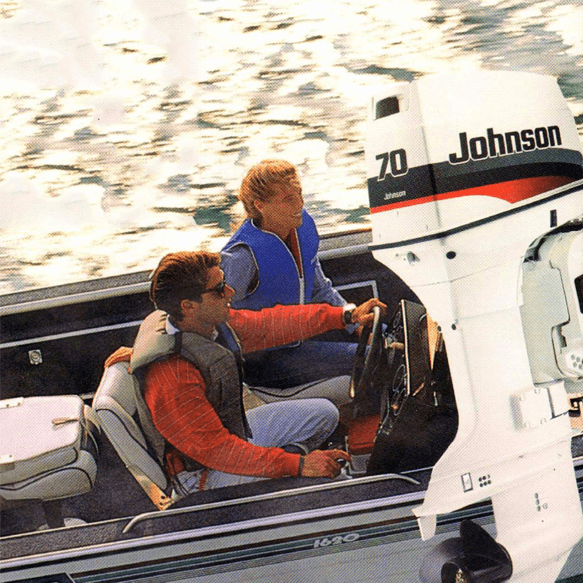 JOHNSON 1997 BJ70ELEUM, BJ70TLEUM, HJ70TXEUM, J70TLEUM. 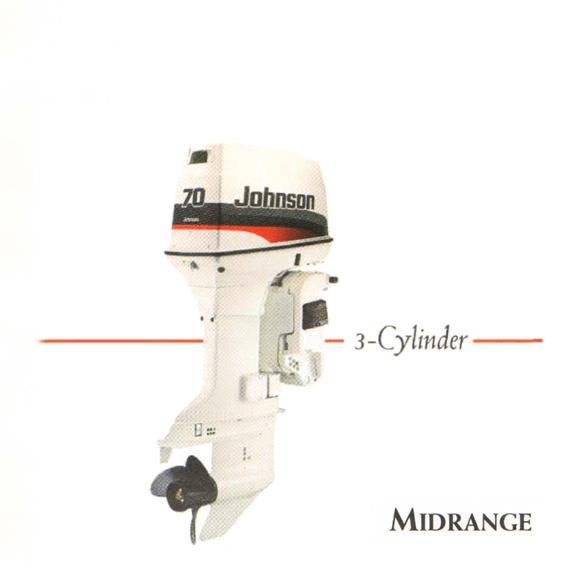 JOHNSON 1998 BJ70ELECB, BJ70TLECB, J70TLECB.